Cold beer. Live music. Great food. Sunny days, starry nights and a lineup that will knock your socks off. Every year since 1968, locals and visitors alike have reveled in the summer sun enjoying an eclectic selection of major musicians and local favorites alike—right in the center of Milwaukee. When we say that our hotel is close to Summerfest, we mean just a few city blocks. So book your stay with us all through Summerfest and enjoy 11 days of live music spread across 11 stages. Expect 900 acts and more than 900,000 guests. For music lovers, summer is festival time. And Summerfest Milwaukee is right up there with the best of them. In fact, it's known as The World's Largest Music Festival. Enjoy your music without worrying about getting to your hotel. All you'll have to do is walk. And the Knickerbocker is not only close, it's affordable and value-rich, complete with comfortable accommodations and great amenities. So stay under the summer sun and rock on into the night. And when you're done, head back to our hotel for a great night's rest. 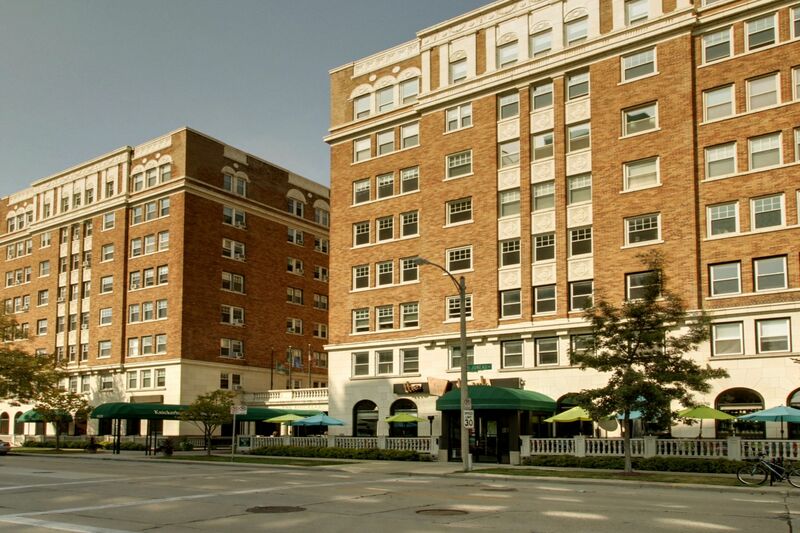 We look forward to being your choice hotel for Summerfest—as well as any other festival in Maier Festival Park, which is just blocks from our hotel.